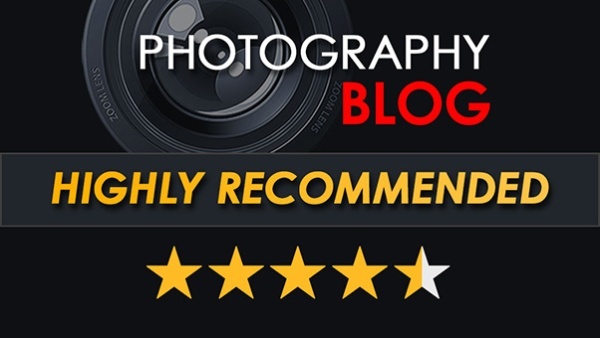 alaTest has collected and analyzed 39 reviews of Fujifilm X-H1. The average rating for this product is 4.5/5, compared to an average rating of 4.3/5 for other Digital Compact Cameras for all reviews. Reviews about the durability and usability are on the whole positive. The performance and image quality are also appreciated. The reliability and connectivity get negative opinions. While the new Fujifilm X-H1 is the best-specced, best-performing X-series camera to date, curiously we feel that it doesn't quite have the widest appeal, both within the Fujifilm eco-system and the camera market as a whole.